The Cole Trains are an Americana Rock/Country band hailing out of Safford, Arizona. Being immersed in the Texas Country/Red Dirt scene, co-front men ,TJ Taylor and Shane Britt, have grown to be two very unique story tellers. They believe they have a responsibility to create songs that relate to listeners on a deep and real level. 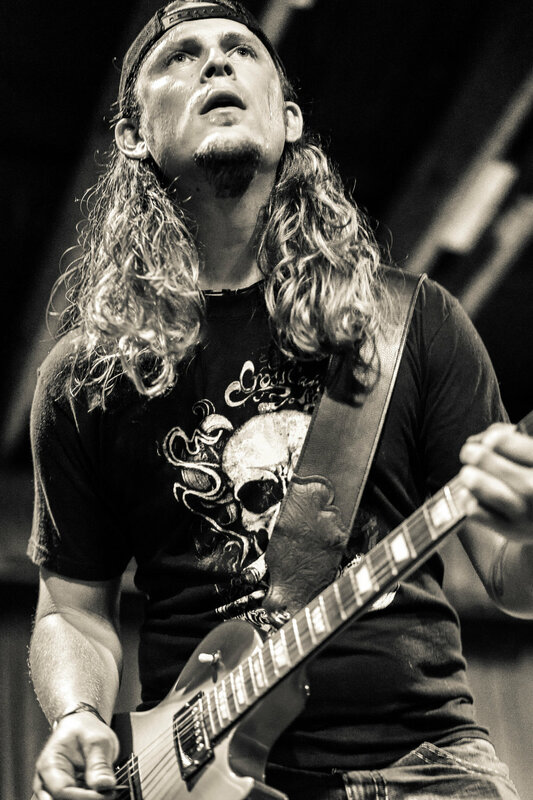 It is easy to tell that Shane & TJ are innate songsmiths that have Rock & Roll in their bones and Red Dirt in their blood. 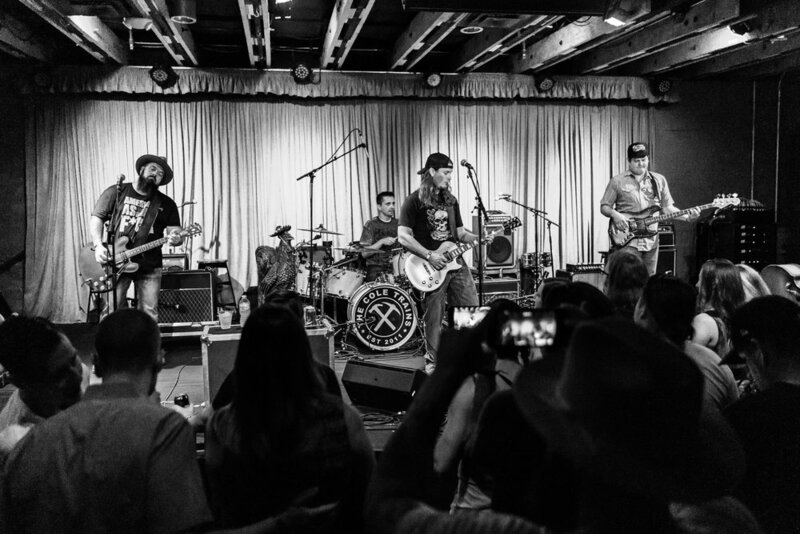 The Cole Trains have shared the stage with acts like Robert Earl Keen, Turnpike Troubadours, American Aquarium, The Departed, Jason Boland, Roger Creager and Josh Abbott as well as other local bands in Arizona. 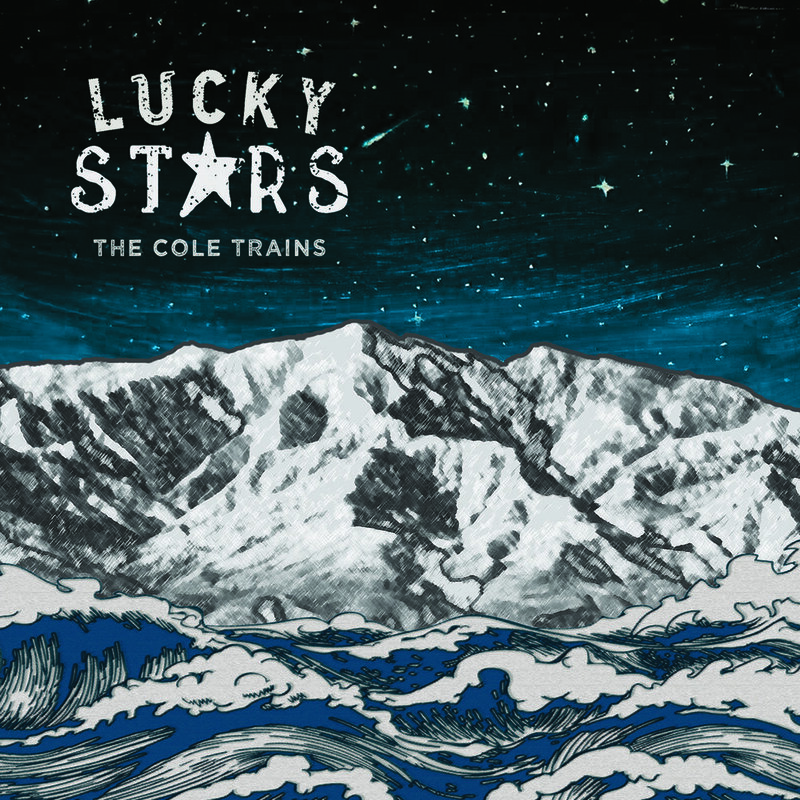 The Cole Trains first album titled "Six Hundred & Thirteen" released in October 2013 made a lot of waves. It shares a mix of high energy songs to lyrical ballads and everything in between. In 2016 they released a "live" album at their stomping grounds, The Rockbar, which is available now as a CD/DVD combo. The project captures the energy and growing fanbase they have developed. In the summer of 2018 they traveled to Los Angeles, CA to record their new record “Lucky Stars” at Studio 606, the home of the Foo Fighters.